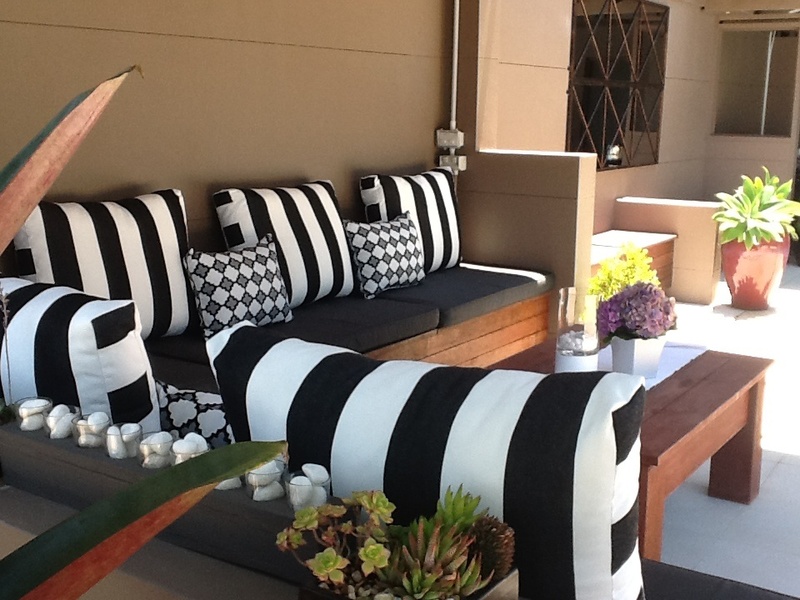 Outdoor cushions can look fabulous in an outdoor living area, but the fabric needs to be able to withstand the elements. It would be great if you could buy regular, cheap cushions from a discount store and throw them outdoors for your annual BBQ, but if you accidentally left them outside, they would be ruined within a day or two. It is very important when buying outdoor furniture cushions that you check what fabric they are made from. Custom made cushions designed for outdoor use are normally made from durable fabrics that are completely resistant to UV light and rain. Cheaper outdoor chair cushions will be made from less resilient fabrics, but are still suitable for use in an alfresco area, with a limited lifespan. 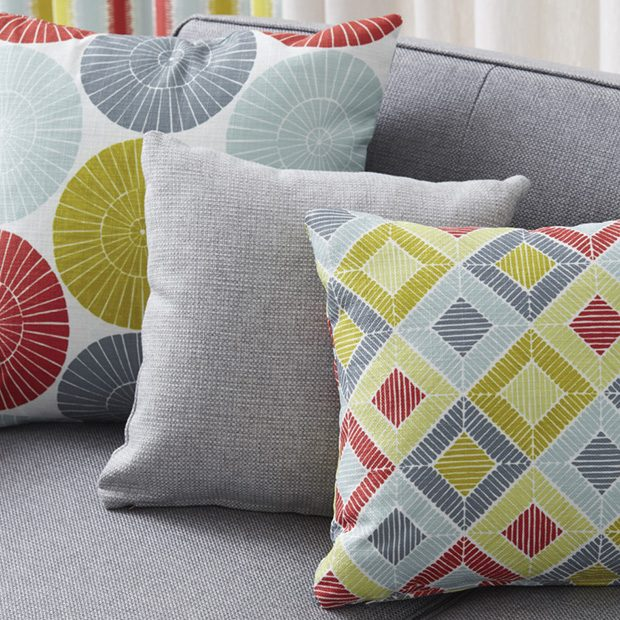 So what are the best fabrics for outdoor cushions? There are several different types of synthetic fabrics suitable for use in making outdoor cushion covers. Olefin is very resistant to sun, mildew, heat and moisture. Olefin fabric are made from a synthetic fibre made from a polyolefin, such as polypropylene or polyethylene. Olefin’s advantages are its strength, colourfastness and comfort, its resistance to staining, mildew, abrasion, sunlight and its good bulk and cover. Most Warwick outdoor fabrics are made from olefins. Polyester fabrics are screen printed with fade- and weather- resistant dyes. In addition, a water repellant guard is factory-applied in the final stage to add protection to the fabric. Both synthetics are strong, durable, and resistant to wrinkling, fading, shrinking, mold and mildew. Some Warwick fabrics are made from Polyester, such as the Salamanca Collection. 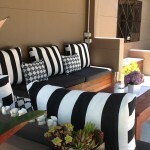 Acrylic fabrics, for example Sunbrella, are often used in the manufacture of more expensive custom made outdoor cushions. The reason for this is simple: solution dyed acrylics can stand around 2000 hours of direct sunlight before the colour starts to fade, which is about seven times more than a cheaper polyester fabric. The price of outdoor cushions will reflect the difference in quality, but many people would rather pay extra and enjoy greater longevity in their outdoor furniture. Choosing the right outdoor fabric is very important, but you do need to remember that outdoor fabrics are not 100% waterproof. Cushion covers do protect the cushion insert from light rain, but in the event of a heavy downpour, some water will seep through. 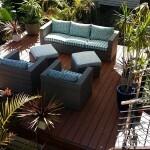 For this reason, choose cushions made from special outdoor weather resistant foam that allows the water to drain out. 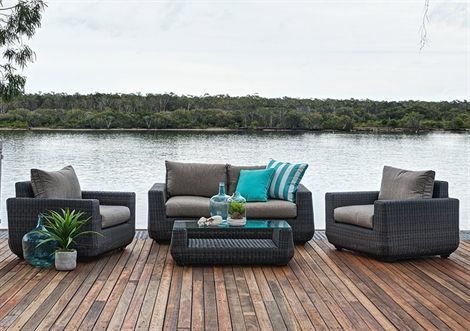 Before you buy outdoor cushions, make sure the fabric you choose is specifically designed for outdoor use or you will need to replace your cushions every season. As the unofficial ‘Cushion Experts’, Cushion Factory would love to help you create a space that you and your guests cant wait to relax in. Say goodbye to those old faded cushions or that bare space. 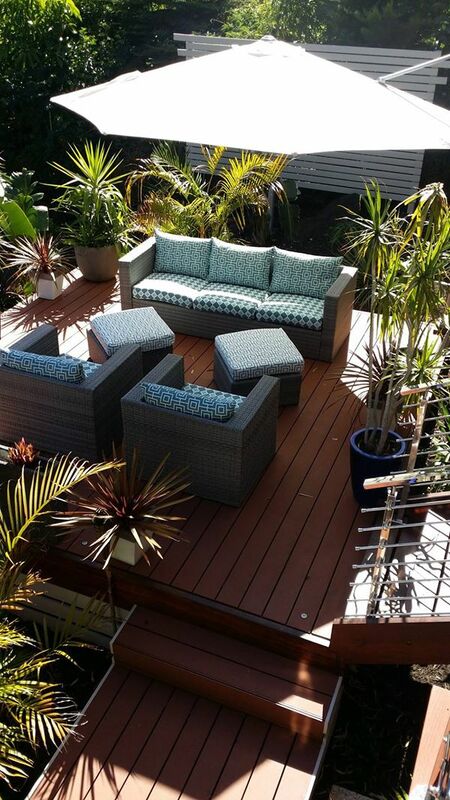 If you would like to see what we have created for other clients around Australia, click here to go our Client Photo gallery. Have a question? Don’t hesitate to email us at sales@cushionfactory.com.au or phone us at 1300 448 297. We would love to hear about your next decorating project! Can I dye my outdoor cushions? 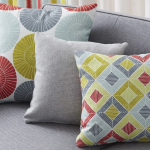 What Is the Best Fabric for a Window Seat Cushion?